Kit homes have become increasingly popular; the majority of Australian companies offering kit homes and products that have been tested to withstand Australian conditions can demonstrate compliance with the National Construction Code of Australia. A kit home usually means a building where all its components have been prefabricated off site and delivered ready to be assembled on site. Generally these materials have been cut to size and to be installed as per manufacturer’s assembly guidelines. Generally the following permits will be required to allow the installation and assembly of kit homes: a building permit and a plumbing permit. In some instances other permits may be required (e.g. a siting relaxation or a council town planning approval) this is dependent on the specific site, proposed location of the building and whether the land is burdened with overlays (e.g. bush fire, flooding, drainage deficient, protected vegetation). Upon your inquiry BAUQ certifiers can advise you of these requirements. 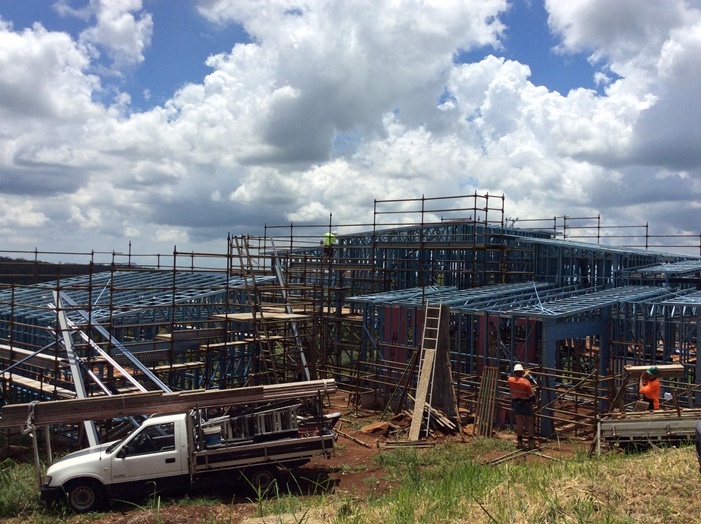 Once the applicable approvals have been granted by BAUQ building certifiers, construction can begin; inspections will then be conducted by us and once the build is completed we will issue a final inspection certificate. What is the purpose of the building, for example; main dwelling, granny flat, studio. Owners, Builders and Suppliers are welcome to enquire on how BAUQ Building certifiers can assist you. A site plan showing location of the proposed building, a rough floor plans and exact address can be given to BAUQ certifiers to provide you with a fee proposal for your next project, it’s that easy!